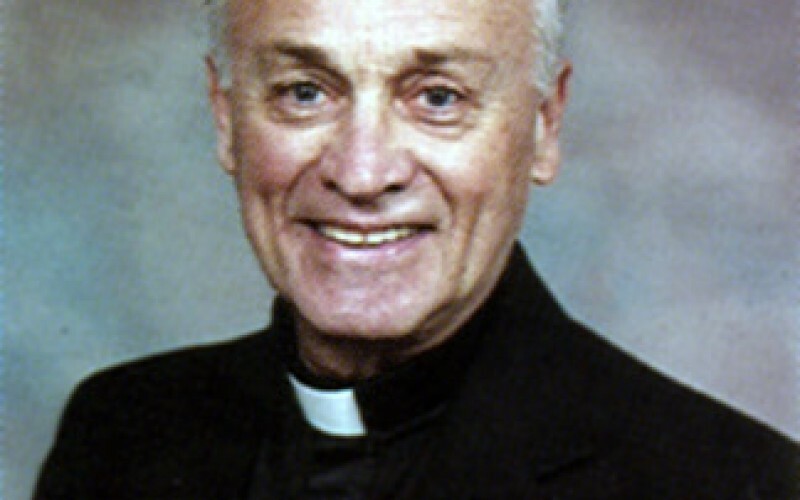 Father Robert Otto Yori, 84, a priest of the Diocese of Camden for over 50 years, died Feb. 15. He had been living in Hazelton, Pa., where he was born and raised, at the time of his death. 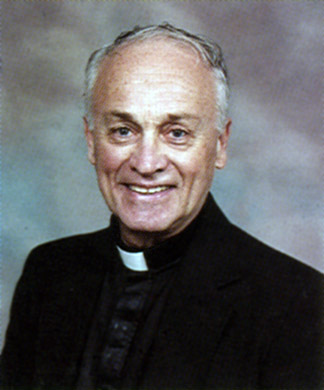 Father Yori was pastor at St. Casimir Parish in Woodbine for 14 years, 1986-2000. 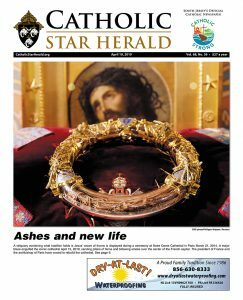 (St. Casimer was merged with other parishes to form St. Maximilian Kolbe in 2011.) He retired in 2000 and was in residence at the Manor at St. Mary, Cherry Hill. Father Yori studied at Mount St. Mary’s in Emmitsburg, Md., and was ordained on May 27, 1961 in Camden, by Archbishop Celestine J. Damiano. His first assignment was as parochial vicar at St. John, Collingswood, from 1961-65. He also served at St. Lucy, Blue Anchor (1965-67), and Sacred Heart, Vineland (1970-86). Father Yori served as chaplain at Ancora State Hospital and director of the Spanish Catholic Center. He served on the Priests Council, the Committee on Pastoral Ministry and the Common Policy Committee for Pastoral Marriage Prep. 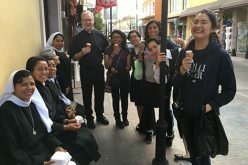 Father Yori deeply cared about “Christ, His Church, and the priesthood,” said Father Al Hewett, a retired priest in residence at St. Rose of Lima Parish, Haddon Heights, who knew Father Yori for over 50 years, working with him in the Spanish Catholic Center. 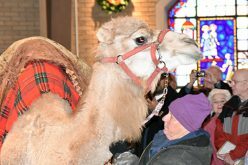 The funeral Mass was celebrated Feb. 19 at St. Rose of Lima Church, Haddon Heights. 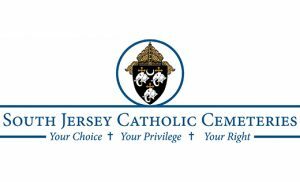 Interment was private.